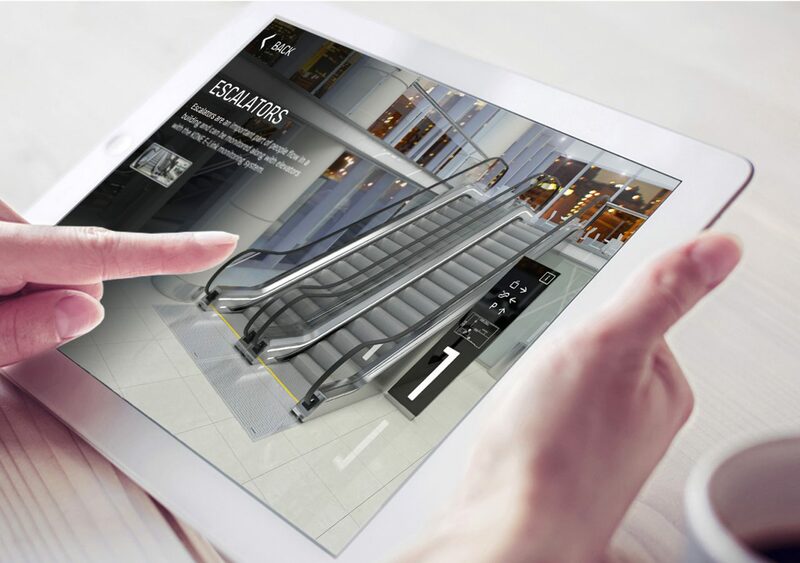 KONE is a global leader in the elevator and escalator industry. 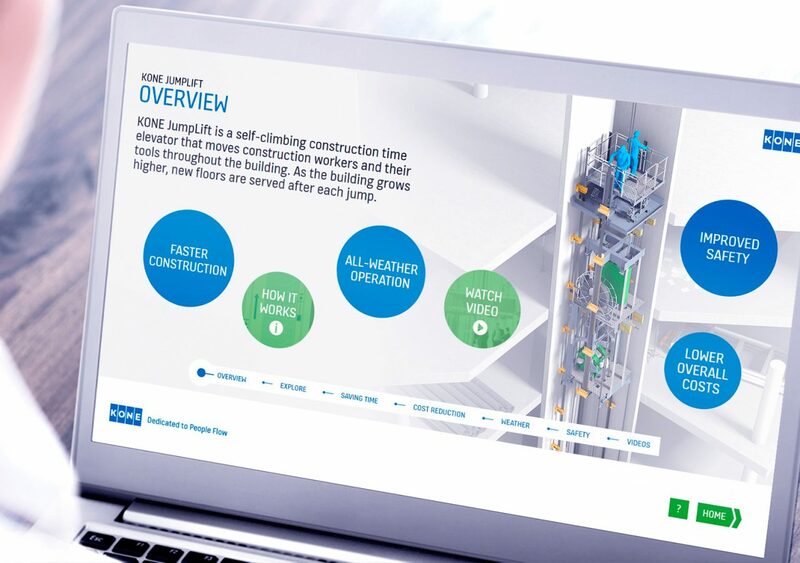 KONE's mission is to improve the flow of urban life and make the world’s cities better places to live. How to create new digital services and revenues? How to virtualize the broad equipment and service offering? 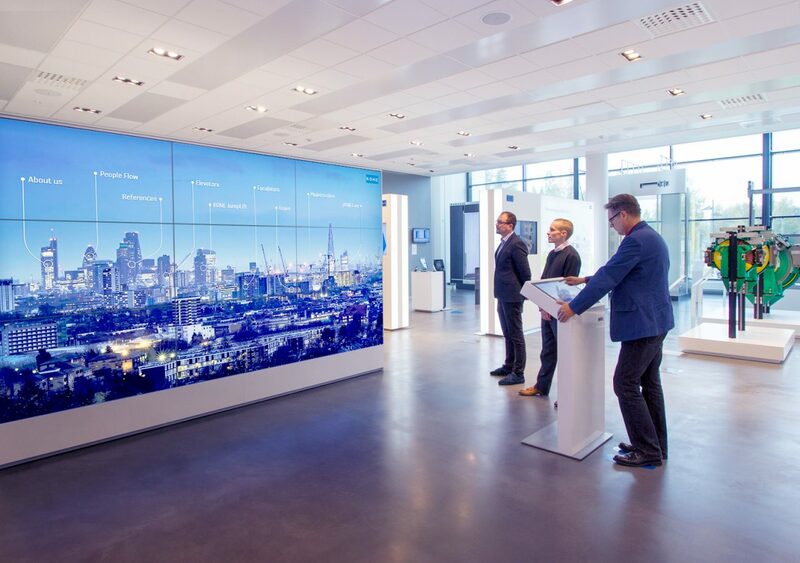 How to sell People Flow solutions in both digital channels and face-to-face touchpoints around the world? HeyDay Pro serves KONE by developing proof-of-concept demos, new digital services and visual/virtual/augmented sales tools. Copyright © 2018 HeyDay Ltd. and/or it’s affiliates. All rights reserved. HeyDay Pro is a registered trademark of HeyDay Ltd.